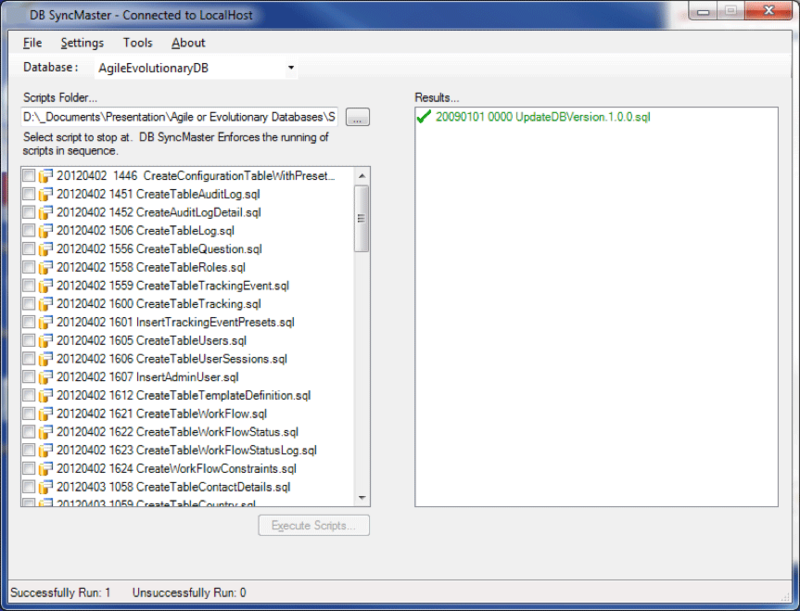 DB Syncmaster enables teams to alter database structure and behaviour in an iterative manner. It ensures that all databases used in the SDLC can be kept in sync and provides DevOps a powerful means to make updates or rollbacks a breeze. 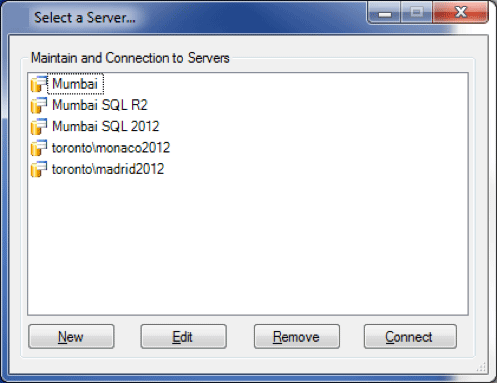 Using DB Syncmaster is really simple. The most important thing is to start thinking about how you approach changes in your database.